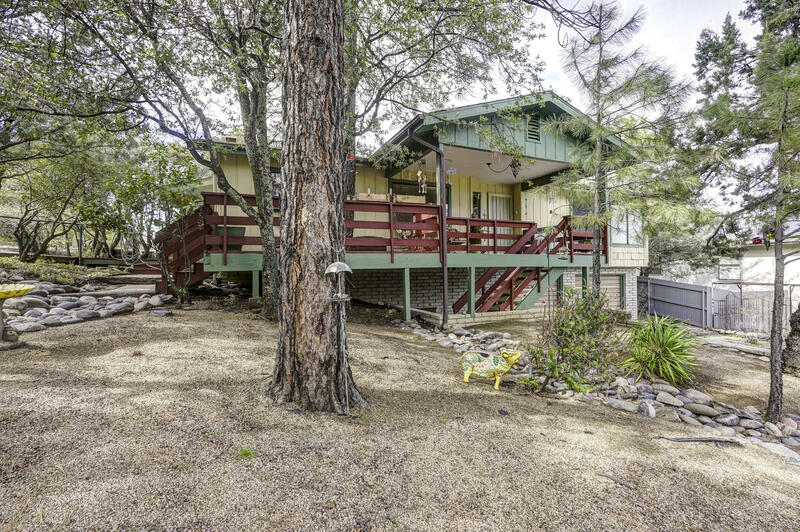 All Forest Hylands homes currently listed for sale in Prescott as of 04/22/2019 are shown below. You can change the search criteria at any time by pressing the 'Change Search' button below. "Welcome to Prescott living at its finest in this country ''eclectic chic'' design. Thoroughly updated with high-end laminate large plank wood design , New rich cherry bathroom cabinets, sinks, faucets and bathroom hardware, designer paint custom coordinated to match rustic design, New lighting and ceiling fans, New fridge and resurfaced cabinets in the latest colors. Home has been meticulouslycared for , heat pump updated, decking, paint and service kept up to date. Enjoy the stunning fireplace "